As an artist I really enjoy the advantages of ordering most of my materials like canvas and colours online. 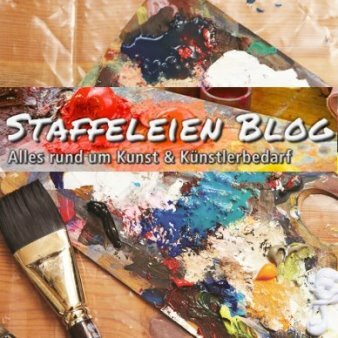 The Staffeleienshop is an art dealer that does have a great range of artists materials to a really fair price. So I am really proud that they asked me to do a interview for their blog. Enjoy reading!